The newly created Swiss team Autorama Motorsport by Wolf-Power Racing drove their Golf GTI TCR to an impressive TCR class win. 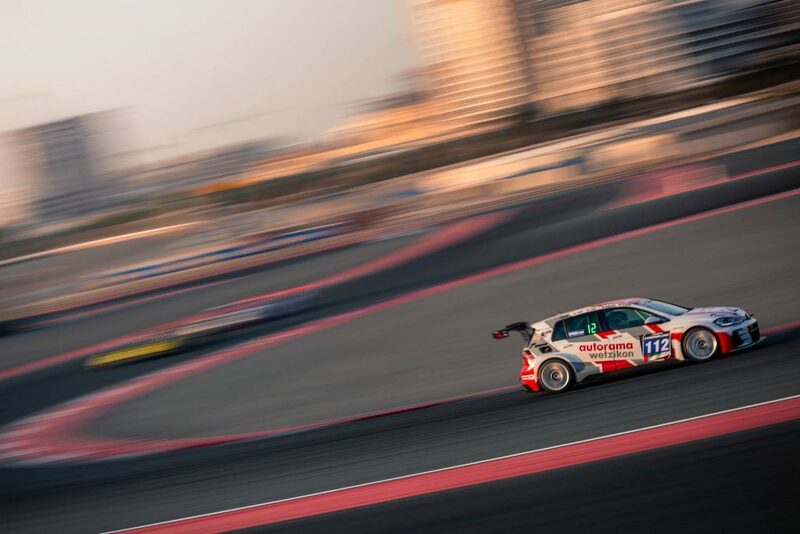 Endurance racing can be very challenging but Autorama kept their fantastic teamwork and determination throughout the whole race weekend in Dubai. We wish you the best of luck during the season of 2019 and thank you for using Endless Products!